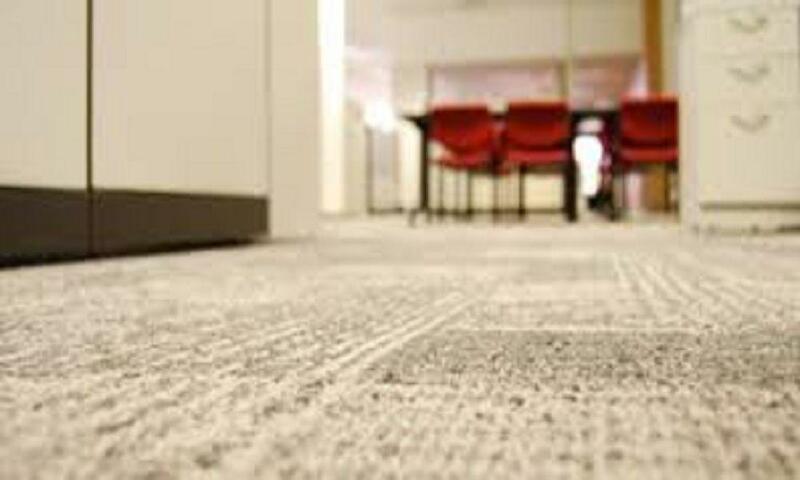 3 Reasons Why You Need To Hire Commercial Carpet Cleaning Service | Crystal Clear Enterprise, Inc. When was the last time you had a commercial carpet cleaning from a professional? Many property or business owners take very lengthy breaks in-between their commercial carpet cleaning, to cut down their overheads. They may think that their employees and customers do not mind dirty carpets. The truth is, avoiding commercial carpet cleaning will not save you overheads in the long run. It may drive away employees and customers. Have you ever felt welcomed in a room or building where the carpet is dirty and there is dust in the air? Probably not, and your customers are no different. Dust particles that lodge themselves in the carpet over time make their presence felt by worsening the air quality of the environment. They also give out foul odors, which further deteriorate the overall ambiance. Even if you have your janitor vacuum the carpet daily, it is not enough to clean the carpet from deep down inside. Dirt and dust will keep accumulating deep within the carpet fibers and a commercial carpet cleaning will soon be needed. When dirt starts building up in the carpet, the carpet fibers start eroding and make the carpet look worn out and old. The best way to preserve the color and texture of the carpet and extend its life is to regularly reschedule a commercial carpet cleaning. This ensures that you get best value for money on your carpet and save money on overheads in the long run. Carpet fibers can also be matted down if the carpet is walked upon frequently. A commercial carpet cleaning will make the carpet fibers return to their original rich look. Don’t forget that the cleanliness in your office reflects your company’s values. A clean carpet can leave a lasting impression on whoever is visiting your building. It is important to leave a lasting impression because your visitor may be a customer, who would definitely visit again. Or it could be a really talented prospective employee who might just like the working environment. A visitor could also be a potential investor or a strategic supplier, who would be of immense value to your business. So it is important to be at the top of your game all the time. Don’t wait any longer. Call Crystal Clear Enterprise Inc. on (816) 763-3353. We are a quality carpet cleaning service in Kansas City and provide all sorts of solutions, including hot water extraction, bonnet cleaning and dry cleaning.